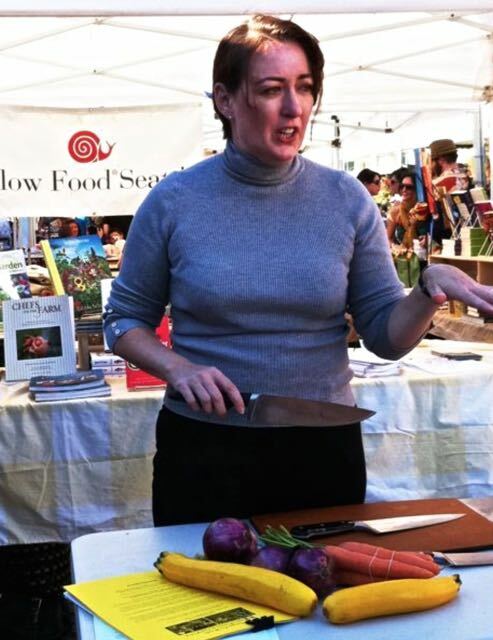 Established in 1997, Slow Food Seattle was one of the first chapters in the United States, and is the largest of four chapters in Washington state. We are a volunteer-led, member-driven nonprofit organization promoting a good, clean and fair food system. We strive to connect local farmers, cooks, educators, students and our community members who care about their food and the environment. We offer programs and events to promote sustainability and biodiversity. We also host the best potlucks! Whether it’s participating in Slow Food events, meeting conscientious farm and artisan producers at local markets, or savoring our region’s vibrant produce at restaurants, the Puget Sound offers many amazing and delicious opportunities to support and enjoy good, clean, and fair food. Please join us.